* Very helpful links to Frequently Asked Question's listed below. Hello and Thank You for your dedication to the military by serving and protecting this great country of ours. My Real Estate experience with most military personnel (past or currently serving) has been that a small percentage were not fully aware of the benefits of the VA home loan program or how to go about getting a VA Loan. You will be surprised how many VA eligible individuals are "out there" going about their daily business and not even knowing if they qualify for a VA home Loan. 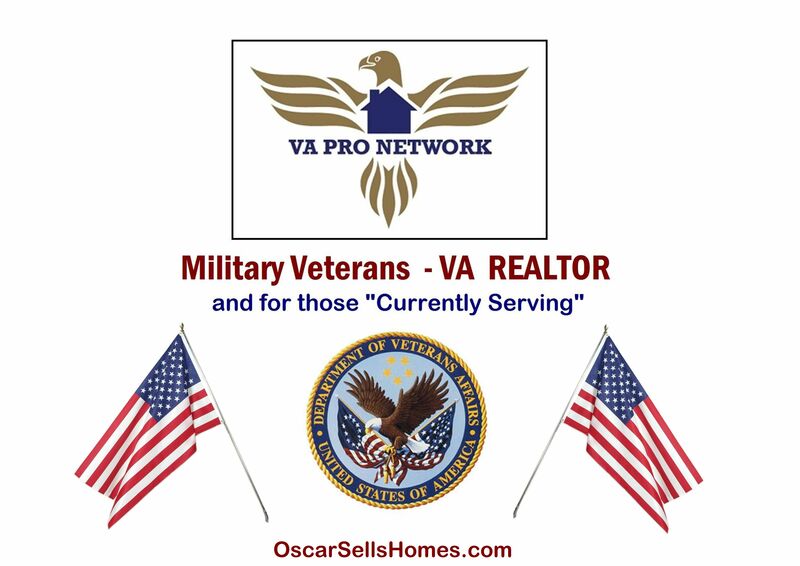 I consult Veterans and current active military individuals like yourself to get out of military housing and to get out of the mode of making RENT payments. How you ask? 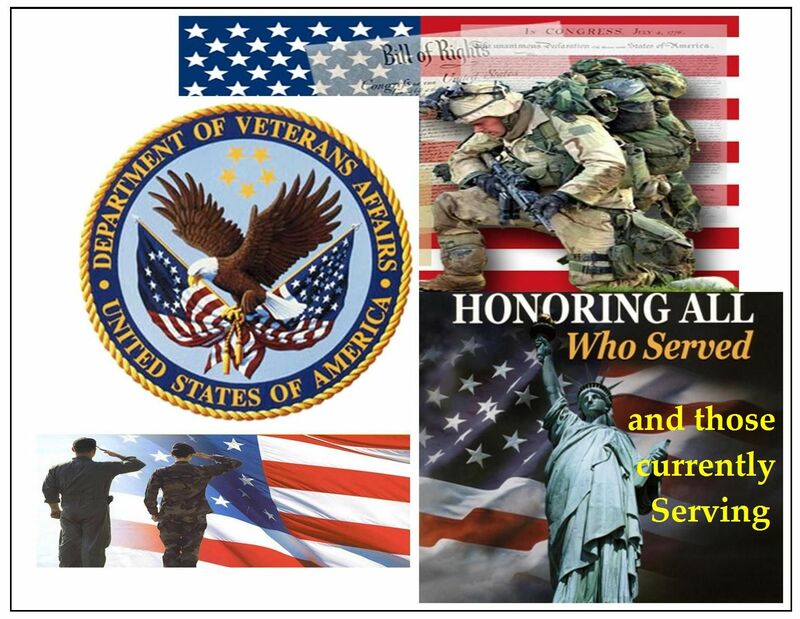 … By helping you to better understand your VA housing benefits and how to utilize them to purchase a home. Just think about it, as of late the housing trend and a Real Estate industry known fact is that rents are going up . Currently housing prices are very affordable, VA home loan interest rates are very competitive and more than likely the rates will be less than Conventional or FHA loans. You may even be in a situation where a Mortgage payment maybe less than or equal to a Rental payment you are currently making. Having said that, are you ready to explore the next step that will take you closer to that of becoming a homeowner through obtaining a VA home loan? . Given the current stricter more stringent home mortgage lending environment, it can be said that it is hard to believe that somebody can buy a house with “zero” down payment. But it is true, the VA home loan program has been a major springboard to homeownership for more than 18 million veterans since its inception in 1944. The VA home Loan program is there for you - use it to your advantage. A little informational "Nugget" for you here: .. 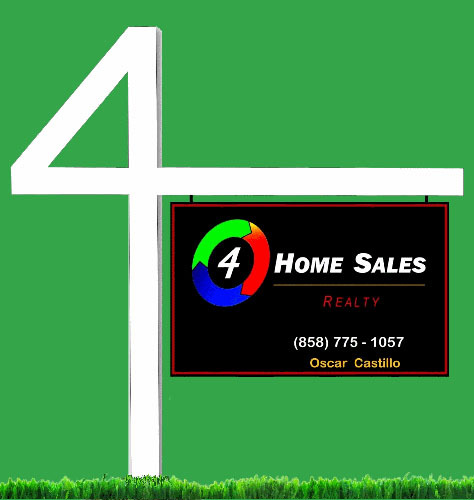 There was 33,671 total houses, condo's, twinhomes and townhomes "SOLD" within San Diego County last year 2018. And of that number, only 4,521 were purchased via "VA Financing" (13.43% of the 33,671 total). Having said that, San Diego is a Military town correct ?. So wouldn't it be great if we had more Veterans and/or Current Active military personnel buying more homes than last year? The dream of home ownership (utilizing VA financing) can become a reality for you.. Therefore, make it a point to contact Oscar Castillo : a BROKER - REALTOR® who is a San Diego area VA Home Sales Specialist. VA's Jumbo maximum Loan amount in San Diego is at $1,500,000 (VA Home purchases in excess of $690,000 do require a 25% down payment of the overage of the "zero down" Loan Limit of $690,000 ). • I understand that you may have questions and/or you may have a need to know "more detail" in regards to the VA Home Loan Program. 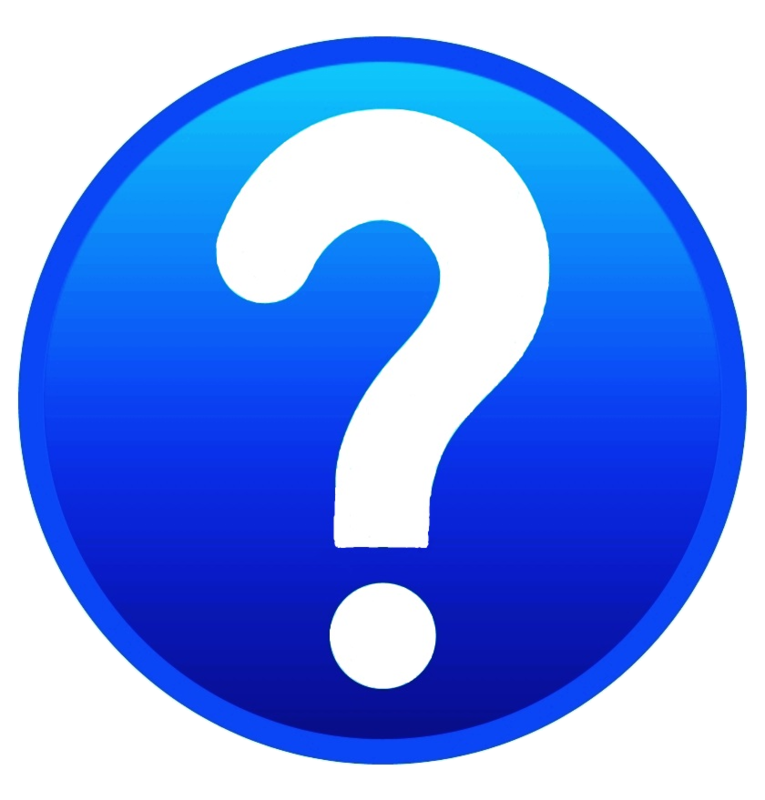 With that in mind, what I have done is put together a list of most commonly asked questions with detailed answers.... so when you have a moment, check-out the Links below, each contain great information for you. Remember “knowledge is power”. You can thank me later for making all this information accessible to you. Is a VA Loan my best option? VA Loan Process – How does one go about it? VA Loan vs FHA Loan - What's The Difference? Can I purchase a home after a Foreclosure or Short Sale on my previous home? Can I buy a Short Sale or Foreclosed (REO) home using a VA Loan? Assumable loans are acceptable with VA Loans? What is “Underwriting” in regards to a VA Loan? Note: Always know that I will be with you and guide you through every "step" during your VA home buying process. If you have any questions, feel free to contact me anytime.... I will always make it a point to make myself available for you.